Our daily life schedule may include any number of activities. No matter what we do, there will be use of brain. Our brain is constant information churning out machine without the help of which we will cease to exist. The lifestyle that we people are leading is menacing and we are treading a dangerous path. And the worst part is you may not even realize what hit you until there are obvious signs. For example – Tumor, like in 1940’s or 1950’s, is not limited to smoking or some other habits like that. In case of Epilepsy, you may have sudden seizures and that is related to brain only. Even Aneurysm is a brain related disease. And Parkinson’s disease, the disease related to body movement is also associated with brain. It’s impossible to stop our daily lives but what we can do is prepare ourself for any calamity that can happen in the future. It may feel like that everything is fine with your brain related activity but that is not the case every time because some of these problems are not visible to the naked eye. 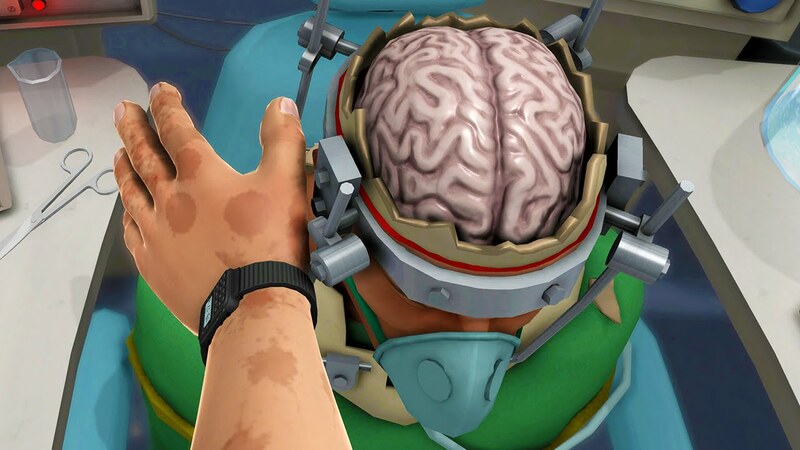 Performing brain surgery isn’t an easy job. It’s a complex procedure which requires highest order of skill and work ethics which makes it even more critical for us to select a hospital that will provide us the best of care. If you are looking for a hospital that excels in each and every department, be it service, professionalism, infrastructure etc., then look no further than IBS Hospitals. Located in Lajpat Nagar, this hospital will provide you with all the things that you could have asked for. They have the best treatment for brain related difficulties with the help of latest technologies that are out there and support staff that is ready to help you 24/7.